43,48 € VAT excl. 52,17 € VAT incl. 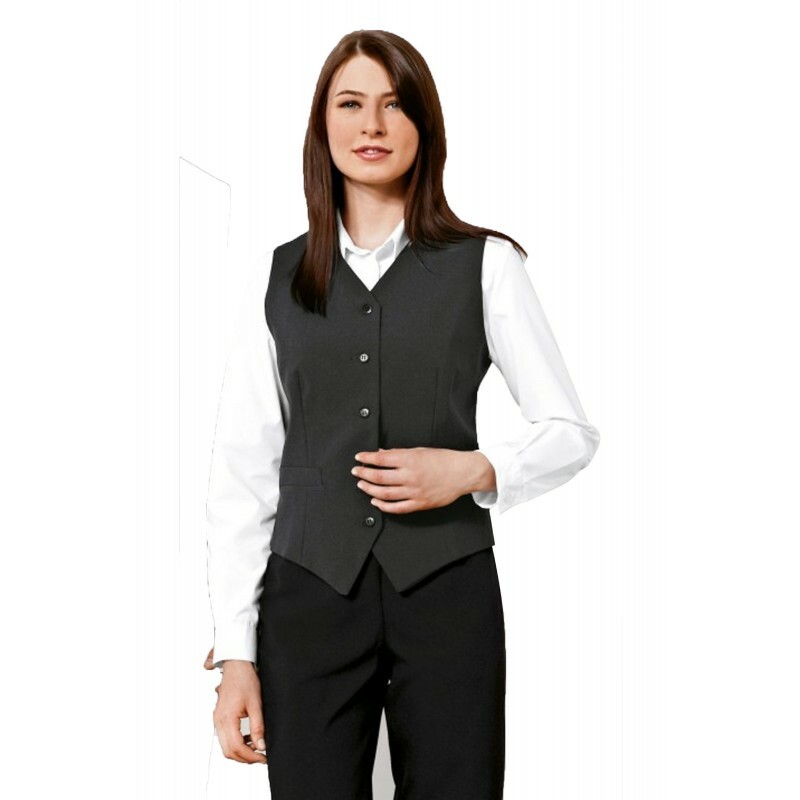 Ladies waistcoat. Lined. 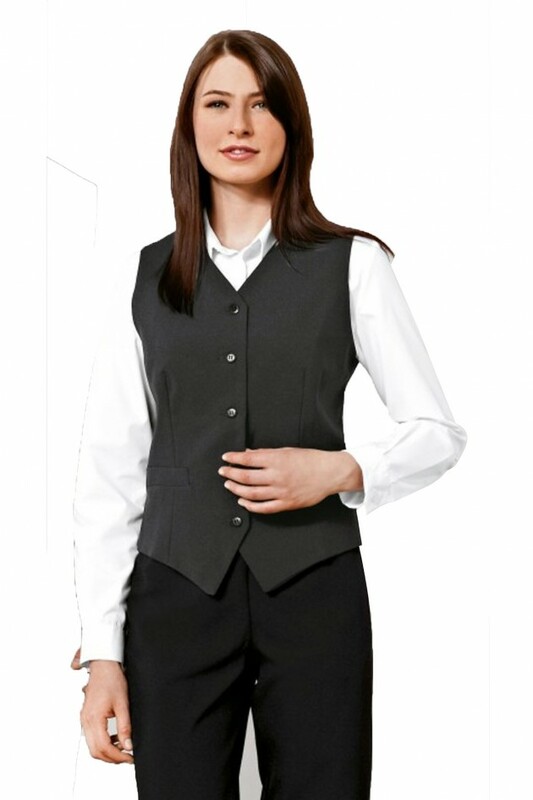 2 side pocket, 1 inside pocket. Same fabric in black with adjustable half-belt. Washable.